Production Audio is a collection of 28 royalty free instrumental compositions specifically written for background ambience. Each composition averages 3 minutes in length and spans a multitude of styles and genres. Styles include Jazz, Country, Orchestral, Reggae, Techno, Hip-Hop, New Age, Dance, and Light Rock. Production Audio was recorded on a Korg Triton and mastered on a Pentium 4 system utilizing Samplitude 6.0 production software. The end result is a premium grade product delivered to you in pristine audio clarity. 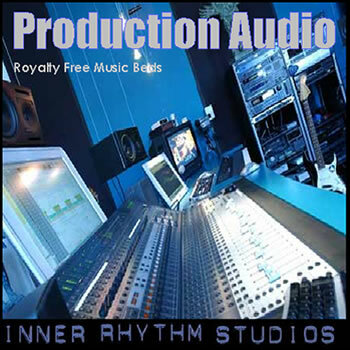 Royalty Free Music 1 flash music;royalty free music 1748411 33.99 irstudios Fresh Download Available!